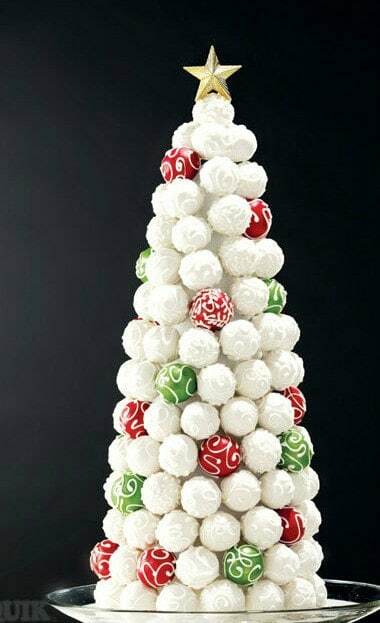 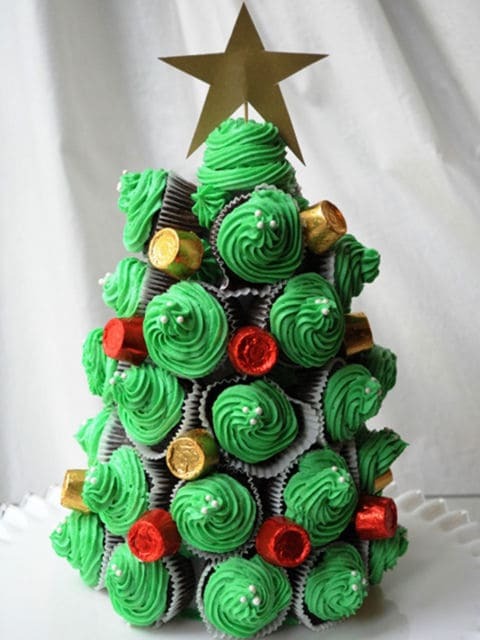 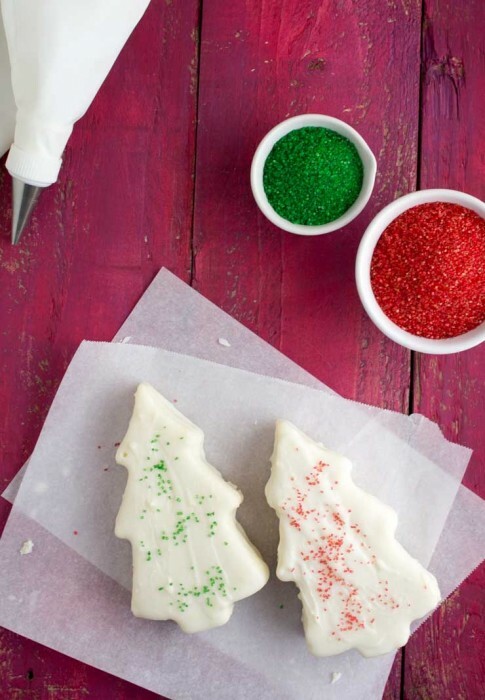 10 Super Sweet Christmas Tree Desserts To Pine Over! 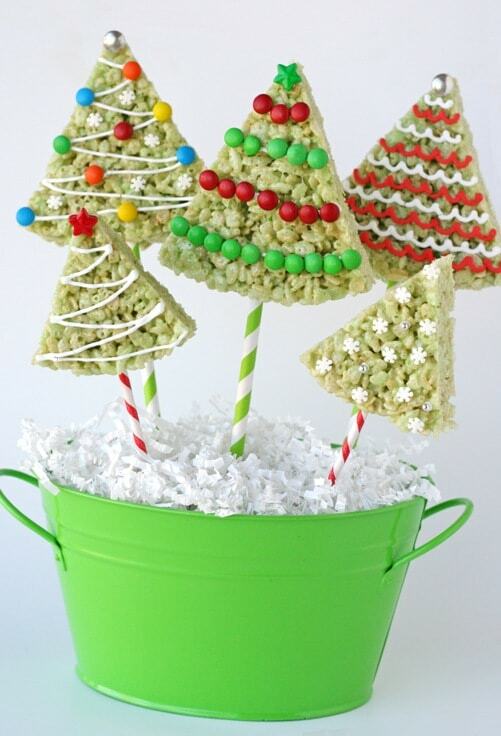 Are you ready to decorate some Christmas Trees for one of the favorite holiday seasons of the year? 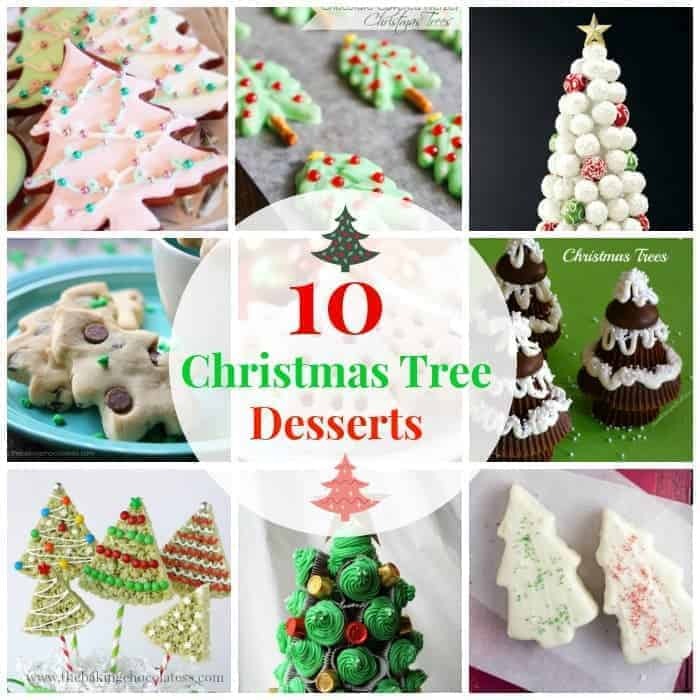 I’ve got 10 Super Sweet Christmas Tree Desserts to share with you! 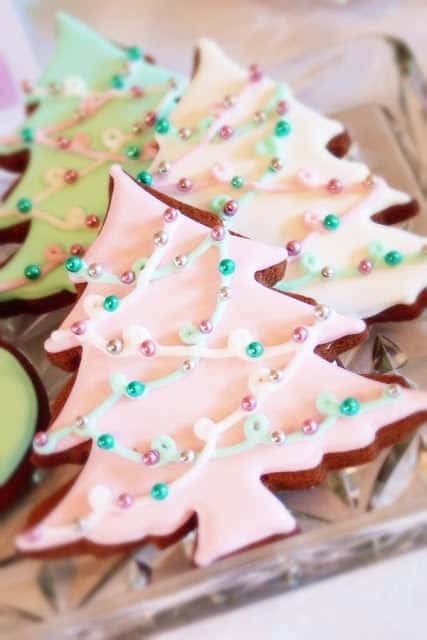 Christmas trees are associated with the celebration of Christmas. 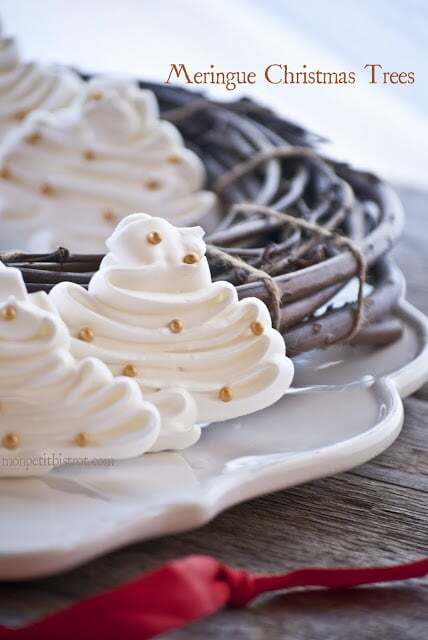 Check all these out, get inspired and have yourself a merry little Christmas! 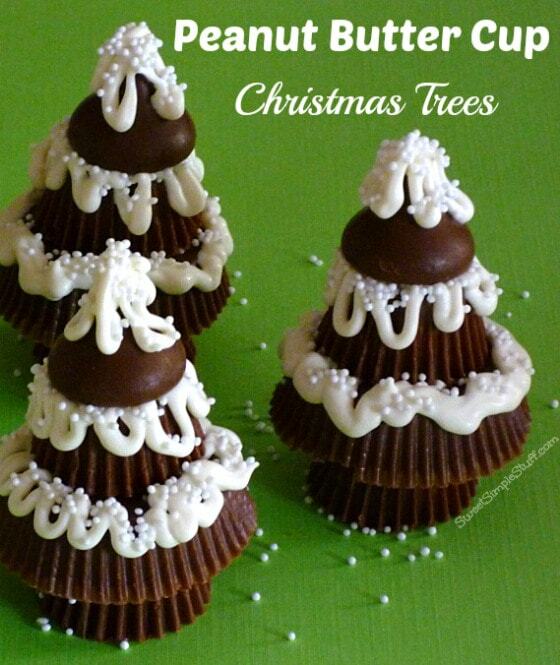 Want some other ideas for your Christmas affairs? 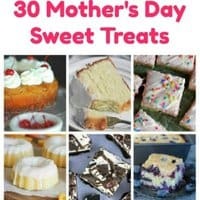 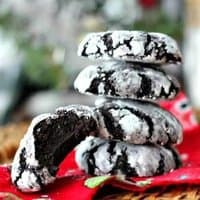 You may like these! 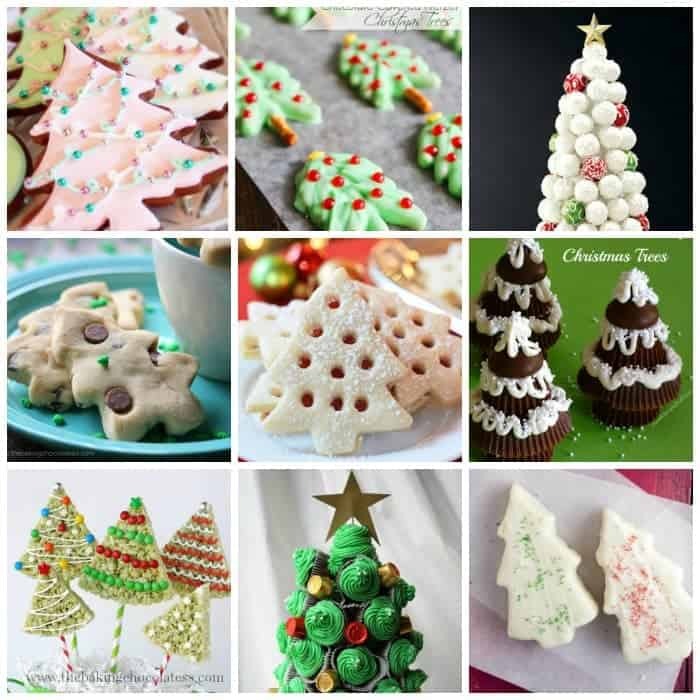 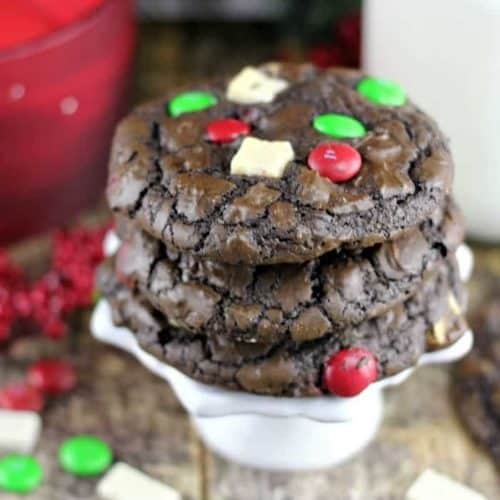 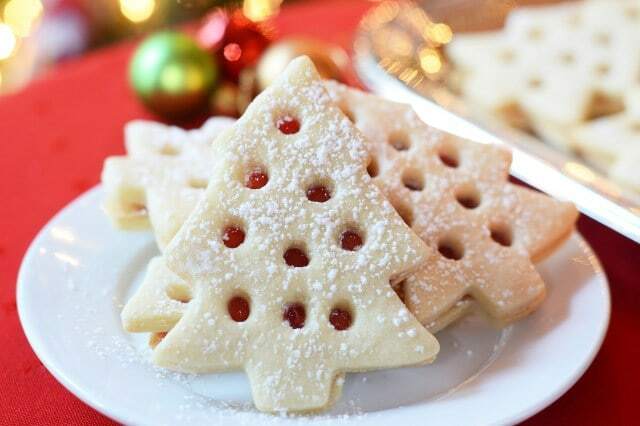 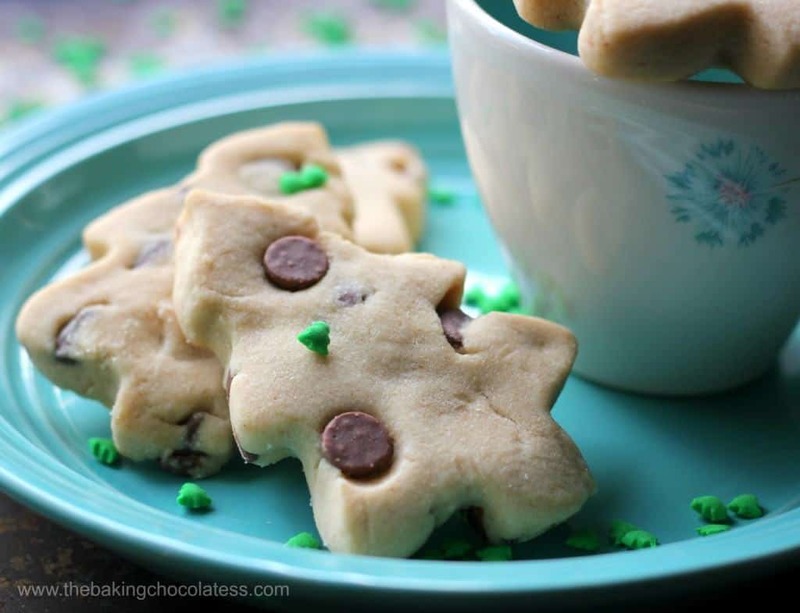 12 Christmas Cookies – Bake Me, Eat Me, Gift Me! 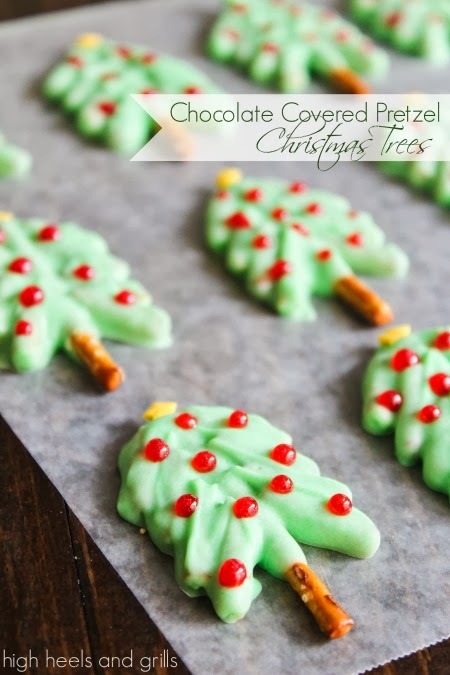 Chocolate Covered Cherry Cookies – 3rd Annual Christmas Cookies Recipe Swap!